McDonald’s may have started out as an all-American fast food chain, but nowadays, you can see the logo and its distinct golden arches in every corner of the world–in 96 countries, to be exact. 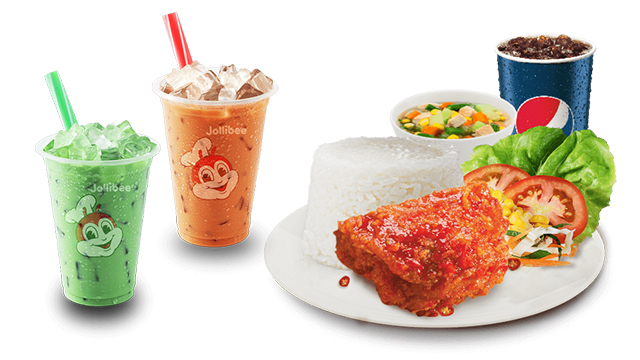 Here in the Philippines, we turn to McDonald’s for their hamburgers, salty and crispy fries, tender nuggets with barbecue sauce, and their breakfast menu which has our local favorites, like the longganisa meals and pandesal sandwiches. 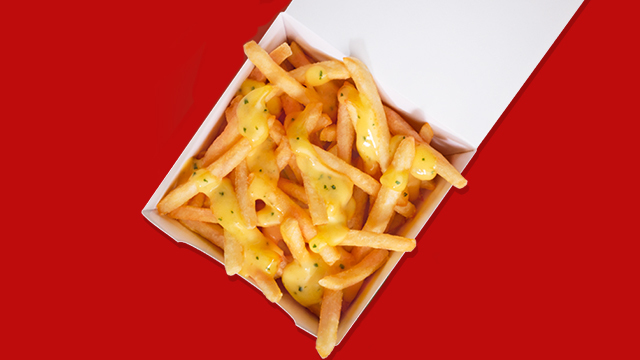 Around the world, McDonald’s also offers different menu items to cater to the locals. 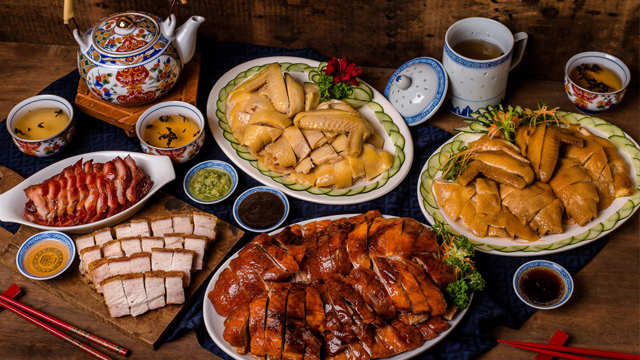 One of the most predominant ingredients used in Vietnamese cuisine is vegetables. 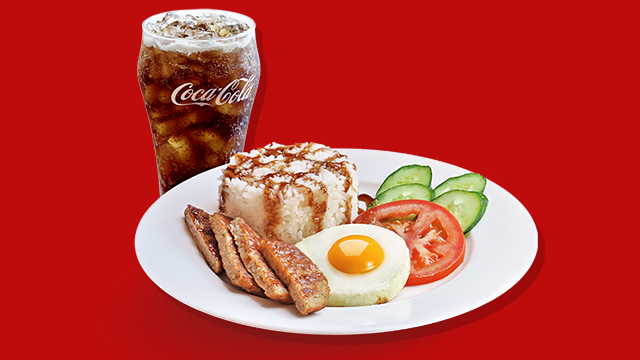 This is why the Phan An Com Thit Nuon Op Lo, which roughly translates to “the meal of roasted barbecue rice,” is a rice meal with strips of grilled pork, sunny side up egg, a drizzle of barbecue sauce, and a healthy side dish paired with most of McDonald’s Vietnam’s rice meals: slices of fresh cucumber and red tomatoes. 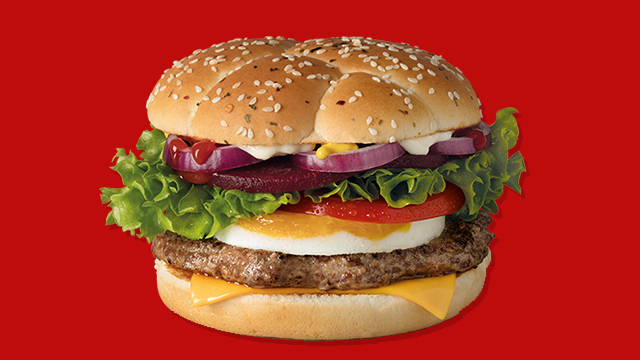 It comes as no surprise that in New Zealand, they have a burger called a Kiwi Angus at their local McDonald’s. This burger is made with New Zealand beef patty, egg, beetroot, tomato, lettuce, cheese, red onions, and a mix of mayonnaise, mustard, and ketchup sandwiched between their chili chive buns. 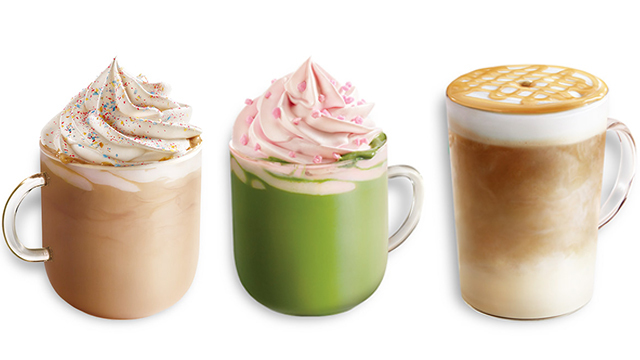 You can always expect Japan to have something up their sleeves when it comes to creating unique desserts and snacks. 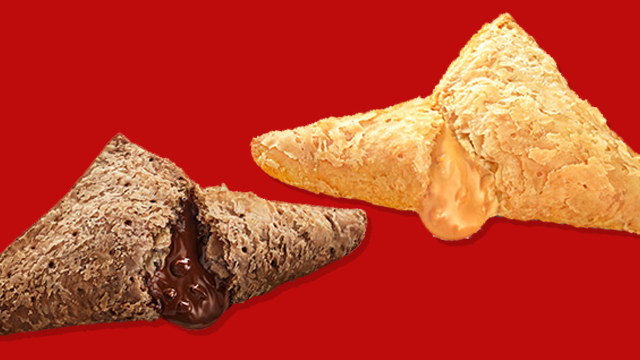 Instead of the apple pies we’ve grown accustomed to, McDonald’s Japan has their own triangular versions of these pastries, called Sankaku Choco Pies. They recently came up with two new flavors of these puff pastries: dark chocolate and caramel. One of the things we have in common with India is our love for dishes that explode with flavor and a bowl of rice that comes with it.  In India, expect to find rice bowls that use basmati rice tossed with carrots, onions, zucchini, peas, and corn at their local McDonald's. 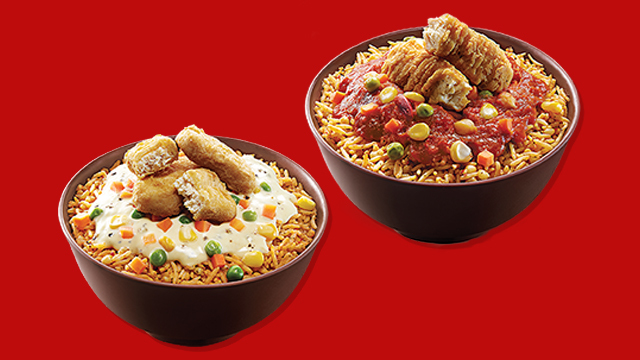 There are two types of sauces they put on top of these rice bowls: the cheese sauce or the spicy sauce, which you can enjoy as is, or for a heftier meal, add chicken nuggets or chicken strips on top. 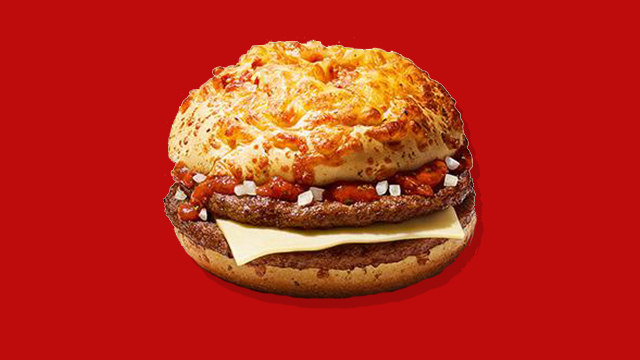 New to Germany’s McDonald’s menu is the Pizza Mac. 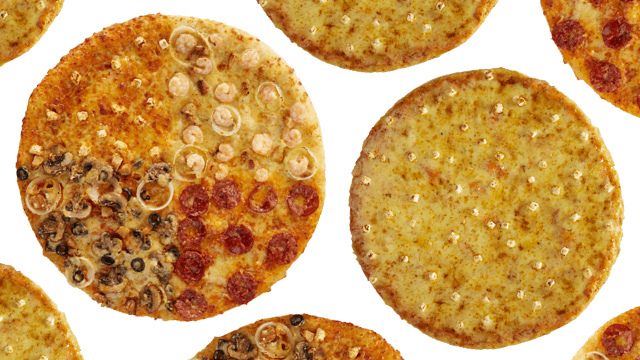 This is McDonald’s Germany’s take on Italy’s well-loved pizza cones. This comes in the form of a juicy hamburger patty, melted mozzarella cheese, minced onions, and pizza sauce that are sandwiched together between two toasted pizza buns. In Brazil, they serve a pastry called Tortinha Delice, a traditional banana tart you treat more like a pie a la mode. It is topped with Nutella, vanilla ice cream, and a sprinkle of crushed peanuts to give it a bit of crunch. 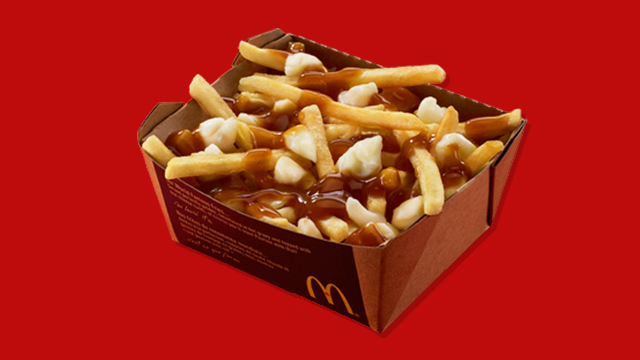 Poutine is a popular dish from Canada that consists of French fries, cheese curds, and gravy. 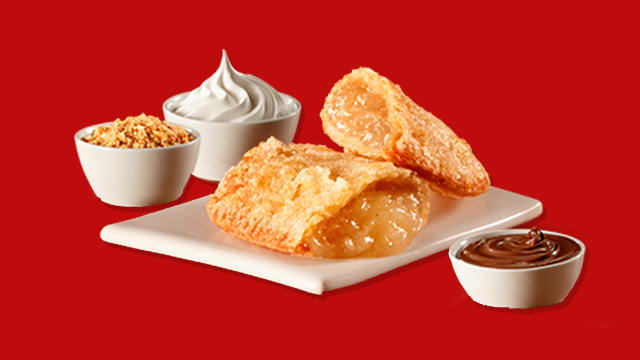 This dish can be found all over Canada’s menus, and McDonald's Canada is no exception. Their version of the Poutine includes McDonald’s fries topped with a generous amount of rich gravy and mouth-watering cheese curds. 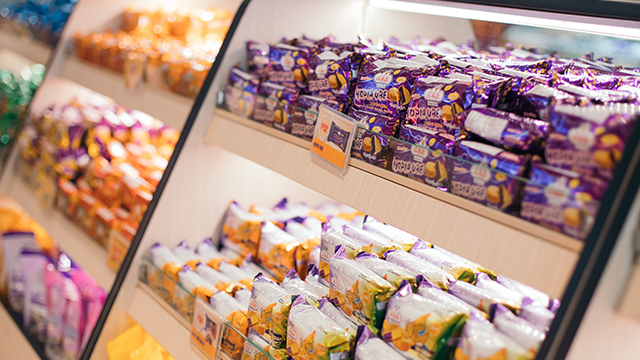 Singapore is known for pioneering the salted egg chips trend. It comes as no surprise that the city’s McDonald’s recently came out with a new addition to their menu: Salted Egg Yolk Loaded Fries. This snack is a combination of McDonald’s fries with a drizzle of salted egg yolk sauce that also has curry flavors in it. What’s an Australian menu without Vegemite? 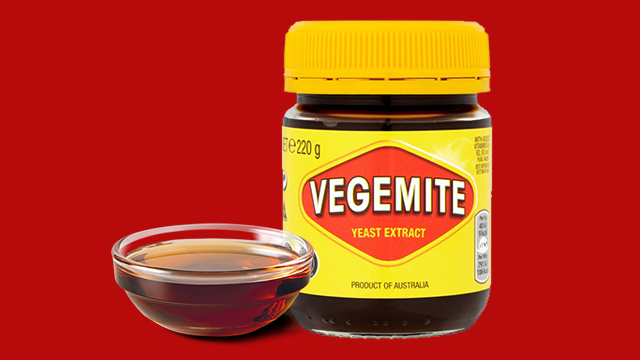 Even though the rest of the world is divided about the taste of this bottled spread, most Aussies who grew up having this for breakfast can’t get enough of it! This is why McDonald’s in Australia offer Vegemite as a dip or spread you can use on their English muffins, scones, or toasted bread.